In her new film, director and producer Alexis Bloom examines the life of the late Republican Party kingmaker and controversial Fox News leader who, before his death, was forced out amid multiple sexual harassment allegations. 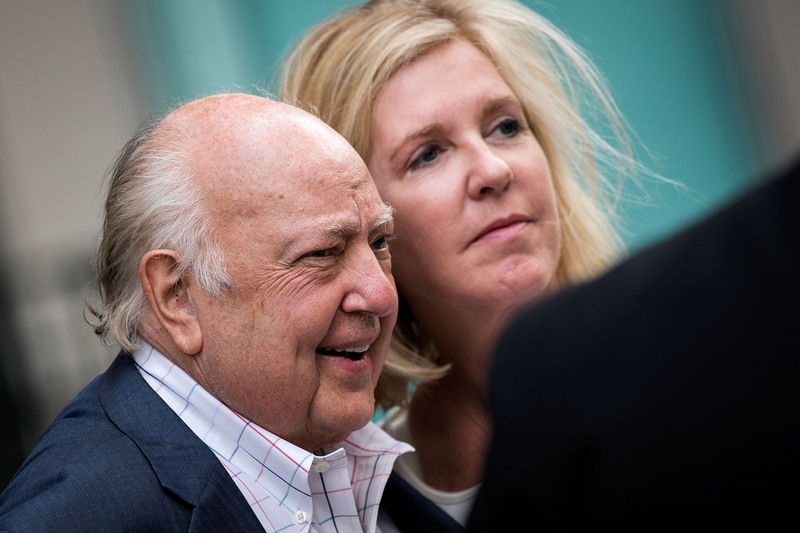 "He was a heat over light kind of guy,&apos;&apos; Bloom tells Political Theater of Roger Ailes. "He dealt in psychological tropes very deftly. He was ruthless.&apos;&apos; Even conservative political commentator Glenn Beck, once a Fox host, is astonished by Ailes&apos; confidence in his own political influence.